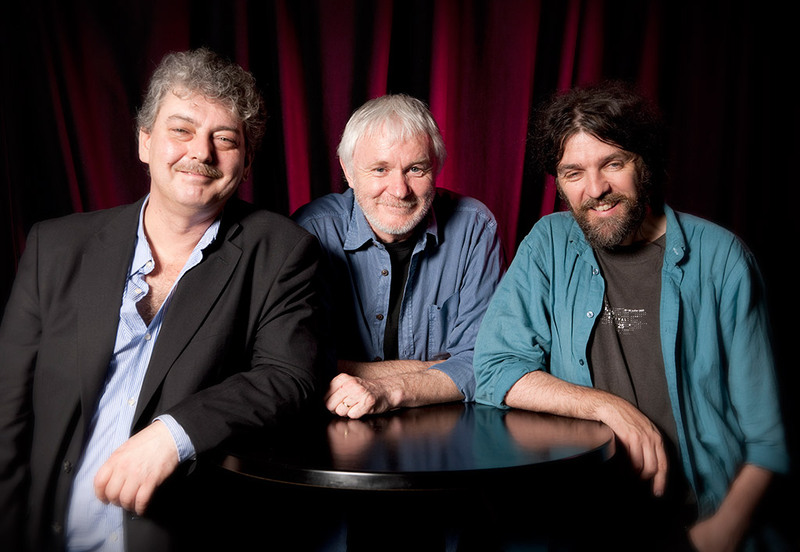 The trio of Máirtín, Cathal and Seamie first performed live together at a gig in Sligo town organised in memory of Dervish soundman Fin Corrigan. The rapport with each other and the audience was immediate and since then, the three have successfully played gigs in Ireland, Britain, and Europe. Since about 2001, Máirtin O Connor, Cathal Hayden and Seamie O’Dowd have been building a formidable musical relationship, gigging together frequently as well as collaborating in the studio. The catalyst for this was Máirtín when he invited Cathal and Seamie to play on his ground-breaking 'Road West' album, alongside a gathering of Ireland’s finest musicians, and again later on his 'Rain of Light' album, much of which went down live, such was the musical and personal rapport that had developed between them. They played numerous successful performances as part of a large grouping put together by Máirtín that featured many fine musicians from varied musical disciplines. Out of this came a number of smaller groupings, including a four piece band featuring the talents of Irish music’s renaissance man Garry O’Bhriain. Garry, Máirtín and Cathal also collaborated with Galway based Romanian string quartet Contempo resulting in some highly successful performance and recording. Individually, they have built solid reputations as musicians in terms of ability and versatility.